Think Monopoly is old-school? Try these new board games to connect with your partner. I have to confess, I have never been a big fan of board games. When I think of this childhood pastime, memories of never-ending games of Monopoly come to mind—not my idea of a fun and flirtatious date night. But, as I have come to realize, not all board games are like Monopoly. There is a whole world of non-computerized games that are less about figuring out strategy and more about figuring out your partner—and that sounds like my idea of playful fun. What opened my eyes to this whole new world of date ideas was my brother-in-law bringing over a game called Codenames. In this game partners work together by feeding each other clues to guess what the other is thinking. It made for a night of laughter and frustration as I tried to get inside the inner workings of my husband&apos;s head. You might scoff at the idea of ever having the time to while away the hours over a silly board game, and with all the things on our to-do lists these days, I understand the sentiment. 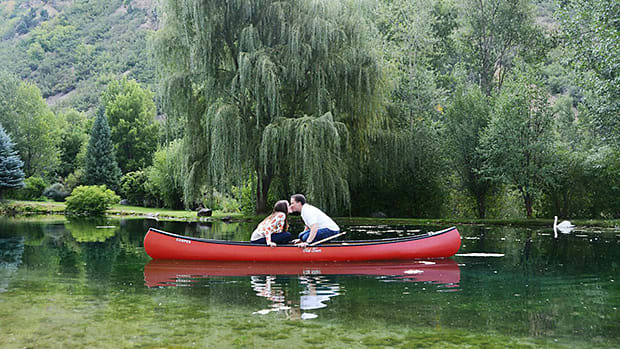 But research out of the University of Denver indicates that couples benefit from making time for play in the midst of their busy lives. 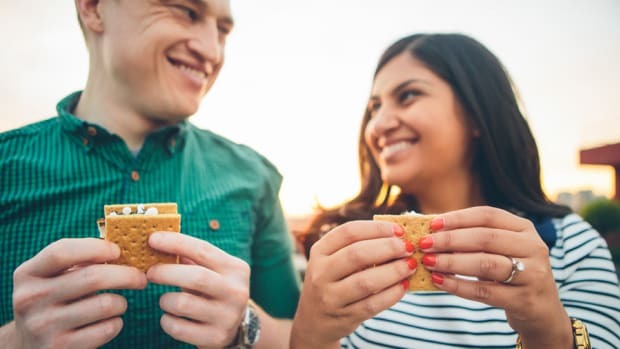 According to Howard Markman, a psychologist who co-directs the university&apos;s Center for Marital and Family Studies, "The correlation between fun and marital happiness is high, and significant." Mitch Daniels is a digital analyst by day and a board game enthusiast by night. My brother-in-law pointed me in his direction when I asked him for tips on more board games that would help couples flirt and smack talk—and boy, does Daniels know his stuff. Daniels says he&apos;s always loved board games, beginning with his family game night when he was growing up. After college, however, Daniels discovered that board games could also be a great way to insert some fun into his dating life as well. 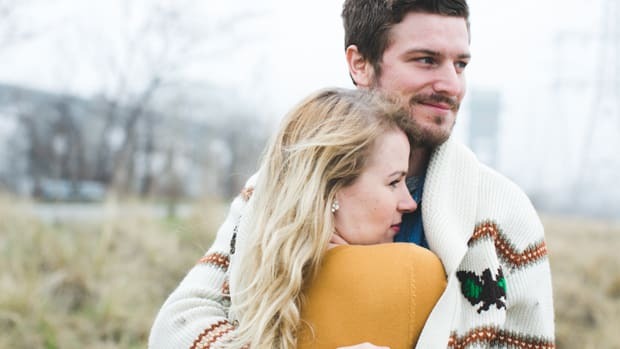 "When my now wife and I started dating in 2011, I introduced her to a few games, and we both found it was a great way to spend an evening in without spending money (once you have the game), and it really encourages direct interaction (a nice change of pace from a movie night)," he says. 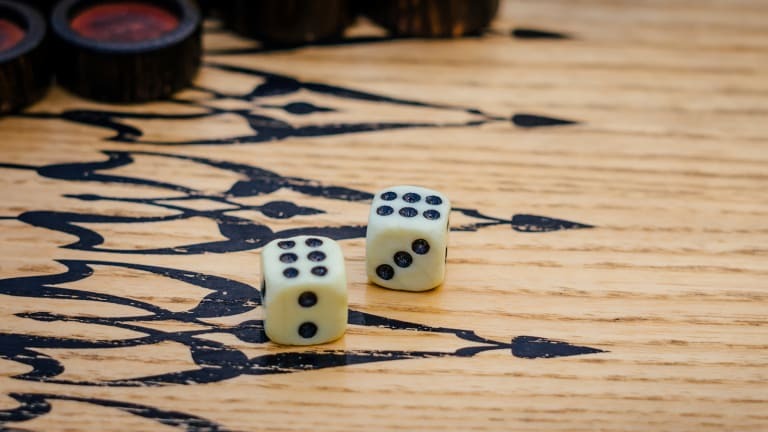 "Over time, we added to our collection—we now have thirty to forty!—and eventually started to host board game days a few times a year. We&apos;d invite over about twenty friends on a Sunday afternoon to come in and out and play games throughout the day. Folks bring food and drinks, and we&apos;ve found that the games are a really great way to introduce different groups of friends to each other." Here are Daniels&apos; favorite games for inserting a little fun into your romance. 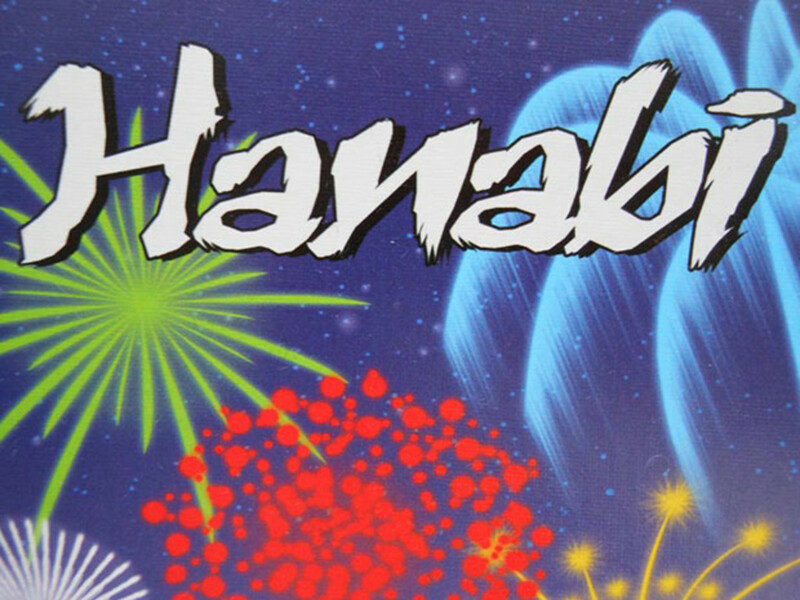 Hanabi is a cooperative card game in which players work together to create the most impressive fireworks display possible by building sets. The twist? You hold your cards backward so that only your partner can see them. 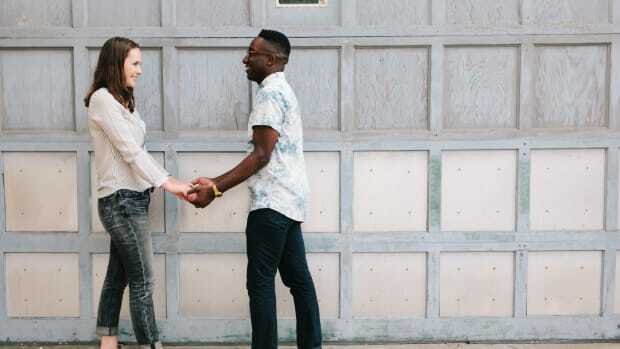 You can give specific types of clues about each other&apos;s hands, but victory ultimately comes down to reading your partner and interpreting their cryptic hints. Tragedy strikes! Four deadly diseases are sweeping across the globe and you and your partner are humanity&apos;s last hope (n0, sorry, not in that way). As scientists, you have to work together to traverse the map to eradicate each disease and prevent further outbreaks. 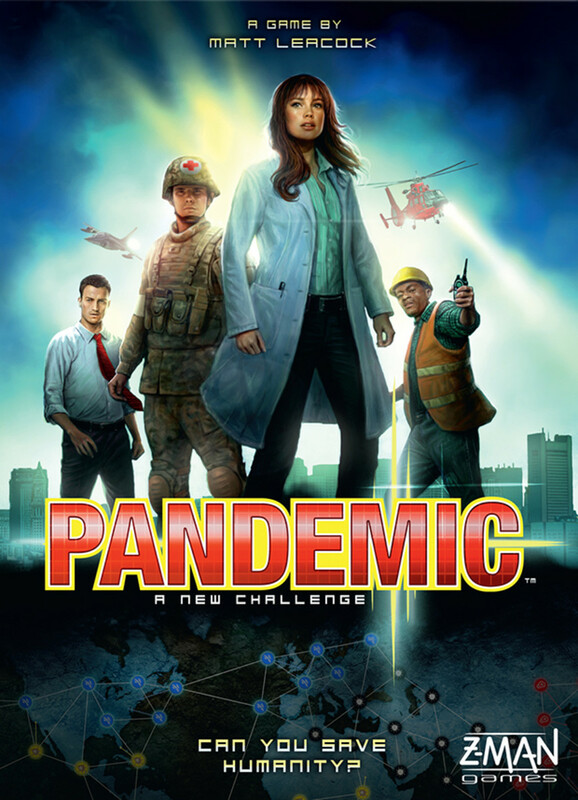 Pandemic feels like a race-against-the-clock puzzle in which careful planning and flawless teamwork are critical. If you like the sound of Pandemic but the price or theme are getting you down, check out its little cousin Forbidden Island. It&apos;s created by the same designer but has a lighter tone (imagine Indiana Jones on a sinking island) and slightly easier rules (great for couples with kids). Cutest. Board game. Ever. 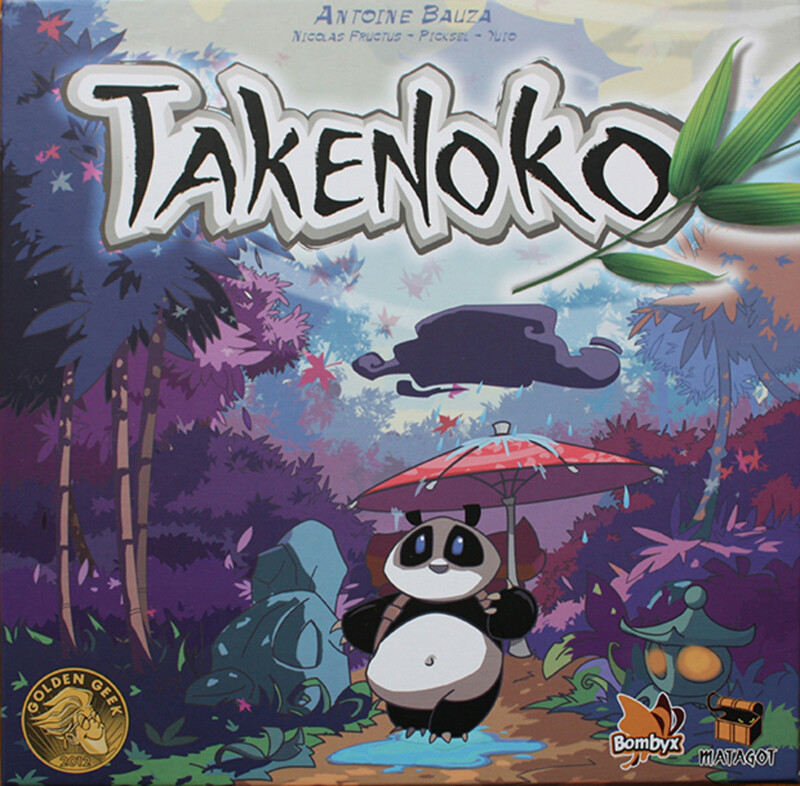 Takenoko is a beautiful game all about farming bamboo and keeping a hungry panda satisfied. While players aren&apos;t working together, they don&apos;t ever fight each other directly, so Takenoko strikes a perfect balance between competitive play and good, quality couple time. If you get the game and really love it, you can even get the Takenoko: Chibis expansion to give the panda a lady friend and über-cute panda babies. 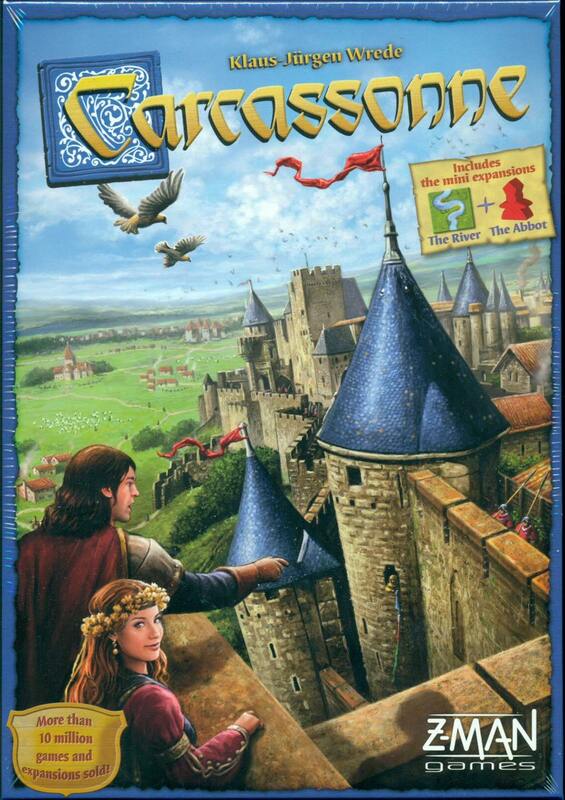 In Carcassonne you and your partner compete to become the most successful city planner as you design a city in the French countryside. If city planning doesn&apos;t sound super exciting, don&apos;t worry—the game is fun. Each turn, you place a new tile on the table to build a growing map of the city and can place one of your "meeples" (little wooden people) on the tile to claim a road, city, farm, or monastery. The game allows you to play as peacefully or as cutthroat as you like, which can truly make for some real relationship-building moments. 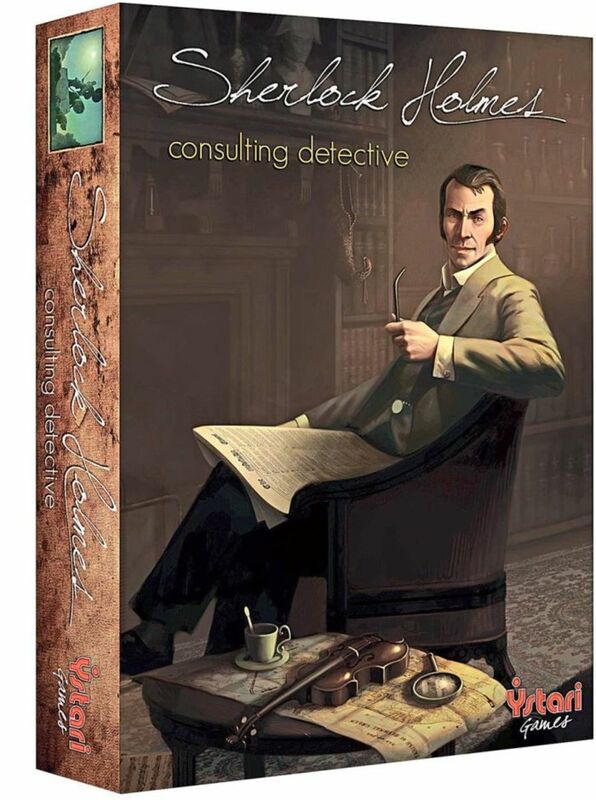 You and your partner (now referred to as Watson) are detectives in Victorian London alongside the esteemed Sherlock Holmes. Together, you must help Mr. Holmes solve ten separate cases by using the included London map, newspapers, and interview transcripts. This game is perfect for an evening in with a glass of wine and even works great with larger groups. 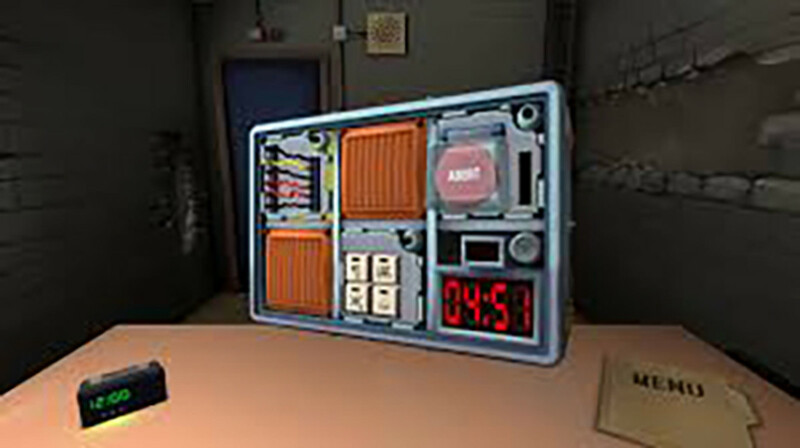 This one isn&apos;t strictly a board game, but it has a similar feeling and is a great way to practice your communication skills—you know, just in case you&apos;re ever in a situation where one of you is forced to disarm a time bomb while your partner has the associated manual. One of you uses a computer (PC or Mac) to show a ticking time bomb with buttons and wires of all sorts, while your partner has a printed PDF manual that describes how to disarm the bomb. By sharing information quickly and efficiently, you can work together to disarm the bomb and save yourselves. The best part? You can play together over Skype—perfect for long-distance relationships. Make your dates even more fun this season with a glass of your favorite wine.